This Jeanneau Leader 36 boat is particularly well designed for day charters in the south of France... with family or friends. Sofa, double sunbathing, spacious saloon... 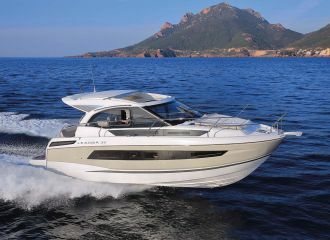 This Jeanneau Leader 36 boat features exceptional amenities for its size. 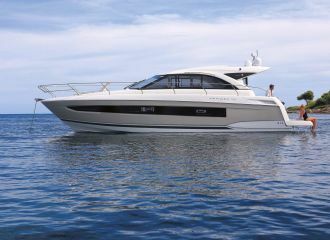 Sleek lines, undeniable quality of living spaces and exceptional cruising performance! 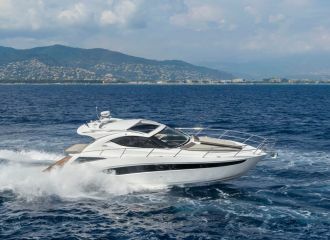 A great boat option for a day charter sailing the French Riviera. total 1900	€ Excluding APA ?